Meet Colleen Hickey. 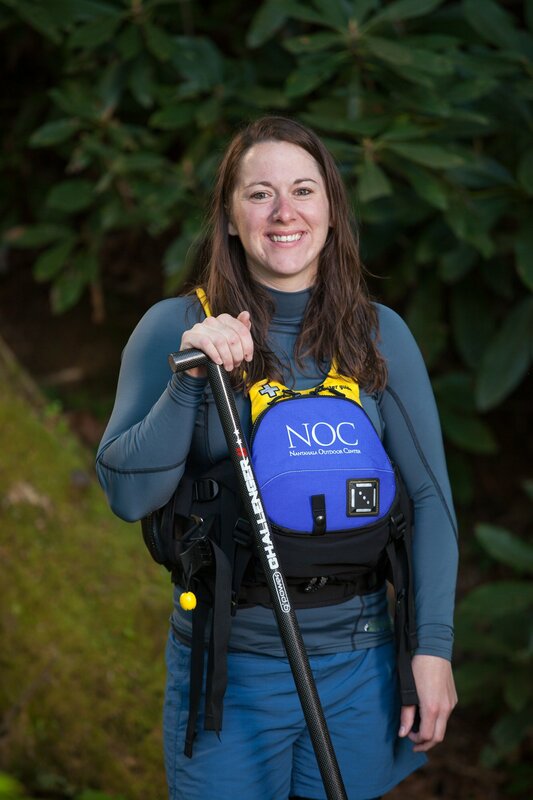 NOC Outfitter’s Store Manager, Master Guide, skilled paddler and 1st boat on the USA Canoe and Kayak Team. Colleen isn’t the first to tell you about her paddling skills, instead opting for the quiet, confidence approach. 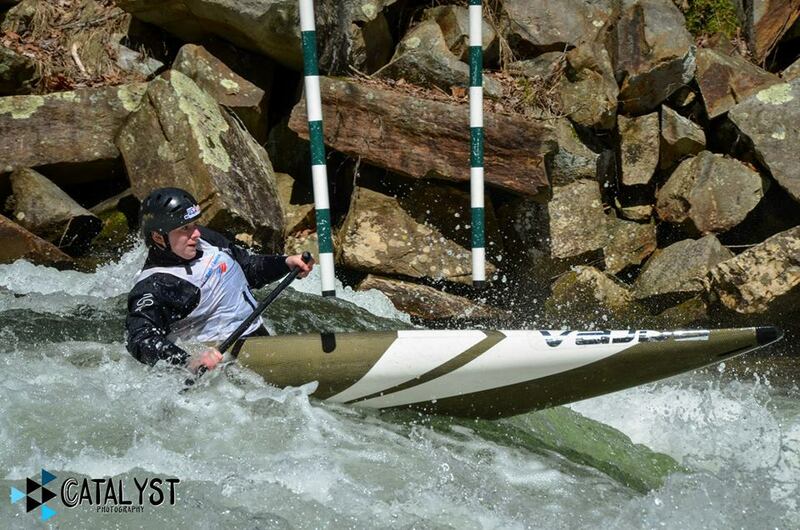 Originally from Okawville, Illinois, Colleen began her paddling career with two-blades. After a hiatus from the sport, Colleen came back with a new outlook and looking for a new challenge—she found it in canoeing. Slalom racing has multiple divisions: kayaking (two-blade, K-1), canoeing (one-blade, C-1) and teams (C-2). Colleen found her ‘groove’ in C-1. She worked hard and excelled, making the USA team since 2011. This year, she will be representing the USA in the Pan-American Games in Toronto as the 1st boat on the Women’s C-1 division. In fact, she is the only USA team member in that division. We stopped by to chat with Colleen to hear about what makes this year’s Pan-Ams special and what challenges/advantages she faces. Why is this year’s Pan-Ams important for the C-1 Woman's discipline? Colleen: Well, this is the first year that C-1 Women’s is being recognized by the US Olympic Committee. This is huge because I believe this is the first step in getting C-1 Women’s into the Olympics. Wow, that is huge. Is there anything that could be a challenge in this year’s Pan-Americans? Colleen: It’s on a natural river this year which is unusual for slalom competitions. Normally, courses are man-made, making the environment controllable, but this isn’t that case. Luckily, working at NOC I have a natural slalom course right outside of the Outfitter’s Store making practice easy. Colleen: Very. Now I am just focusing on getting as much time on the water as possible. Pan-American Games will be held July 10-26 in Toronto, Canada. Help us wish Colleen clean lines and fast times. Go Colleen!